Creative activities can relieve stress, aid communication, and help arrest cognitive decline. The title of a recent documentary film, I Remember Better When I Paint, sums up the findings of a growing body of research into the cognitive effects of making art. 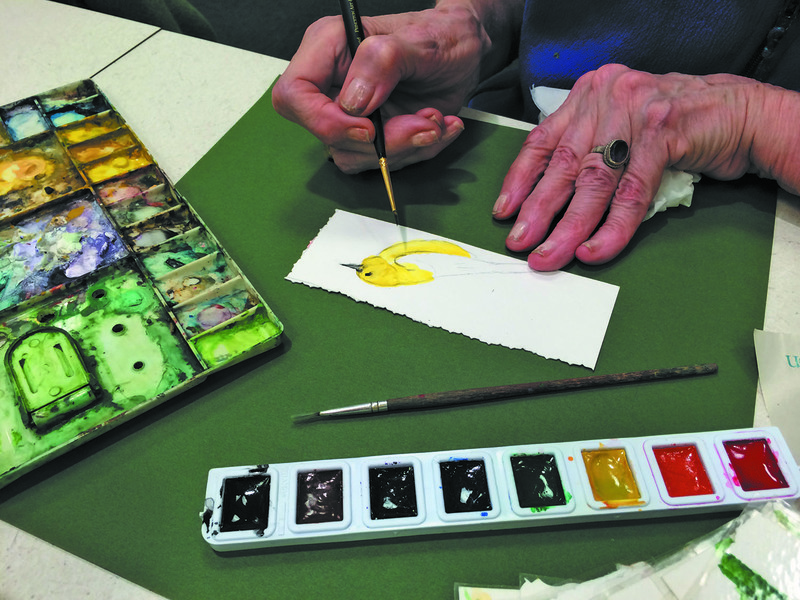 The movie demonstrates how drawing and painting stimulated memories in people with dementia and enabled them to reconnect with the world. People with dementia aren't the only beneficiaries. Studies have shown that expressing themselves through art can help people with depression, anxiety, or cancer, too. And doing so has been linked to improved memory, reasoning, and resilience in healthy older people.